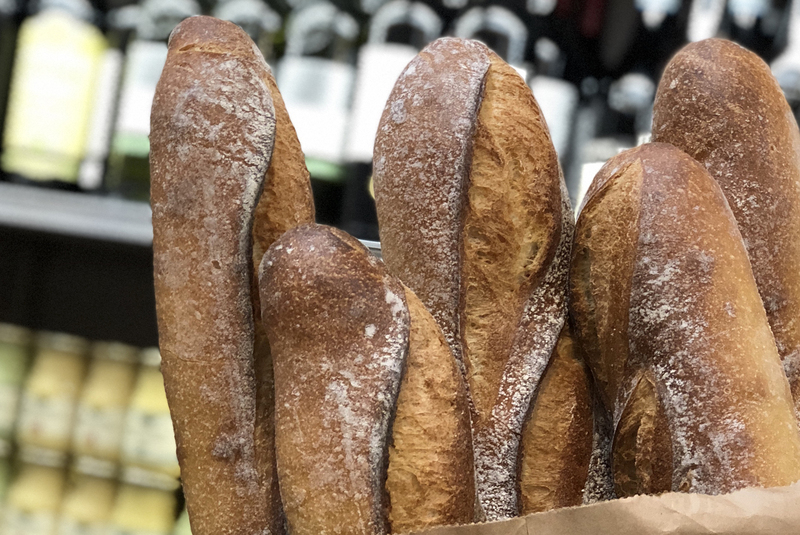 Cardullo’s Gourmet Shoppe, Harvard Square’s charming, time-honored specialty grocer, has opened a second location in Seaport. 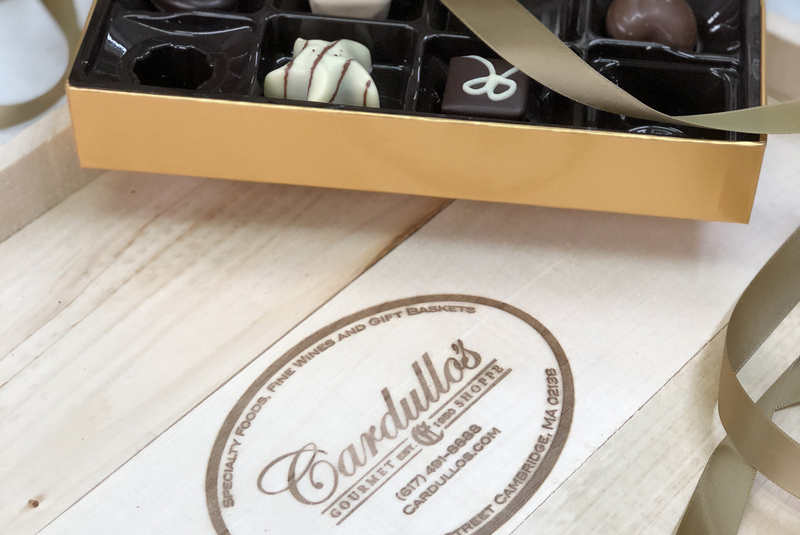 Like its Cambridge locale, Cardullo’s Seaport offers carefully curated products from around the globe. 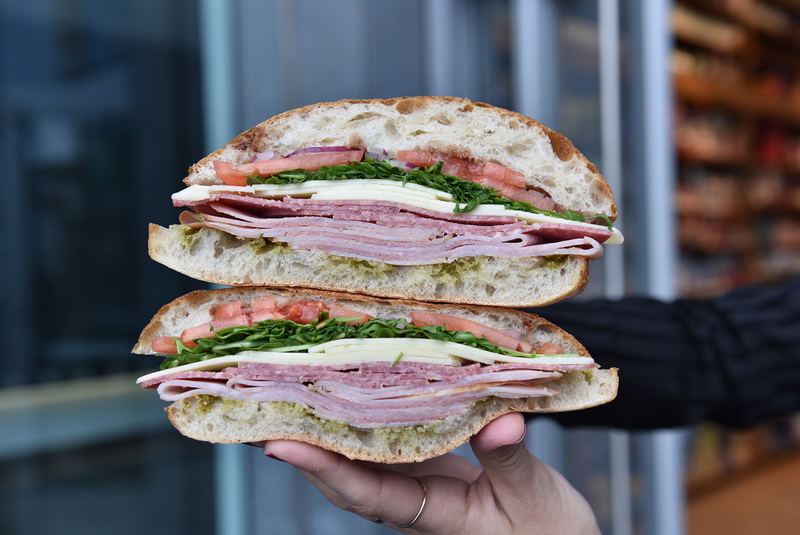 By morning, Cardullo’s serves coffee and breakfast, and by lunch, shoppers can expect a menu of custom deli sandwiches. 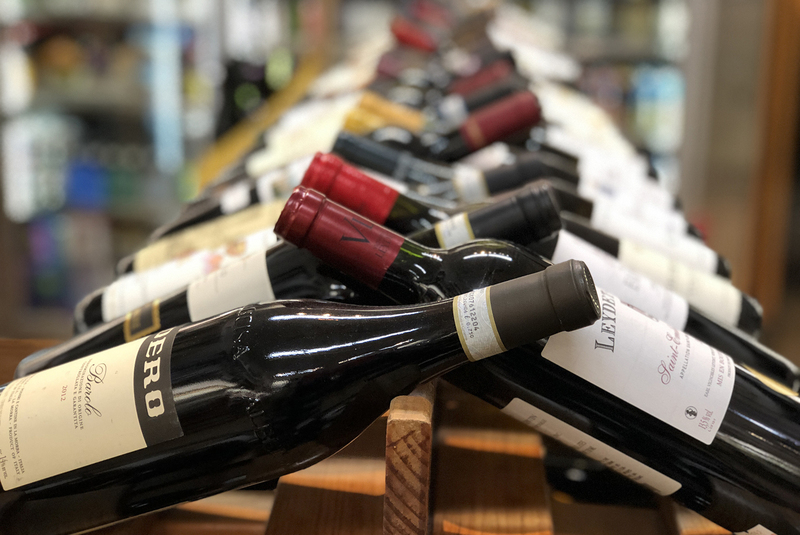 With a growing reputation as a craft beer destination, Cardullo’s carries a wide array of beers, including weekly releases from local brewers, alongside Fine Wines and Spirits.